Risk and rewards go hand in hand. And, when it is about something an impressive cryptocurrency like bitcoin, the investors need to be extra careful while making investment in this virtual currency. Cryptocurrencies like bitcoin and Ethereum saw massive returns last year attracting the attention of millions of investors into the same. Massive growth in these virtual currencies is alluring a number of traders to trade in the same. Trading in this impressive blockchain technology is, of course a great idea but you need to have the knowledge of the basics before investing in the same. Here are pointers to keep in mind in order to make a safe investment. Blockchain ecosystem includes a number of elements wherein cryptocurrency holds much importance. When making an investment, teh traders must know the basics not only about the virtual currency like bitcoin and Ethereum but also about the blockchain ledger system. This will help you make profitable decisions while those having no information about this innovative technology may fall prey to scams. Holding the private key to your cryptocurrency wallet offers you more control on your wallet in comparison to storing funds on an exchange. This will benefit in a number of ways including the ability to gain funds from hard forks. Thus using a wallet service that allows to own private key is recommended for everyone interested in bitcoin trading. Having your own wallet and holding the private keys for the same makes you directly responsible for the security of your funds. There are a number of wallet services available online and offline that offer login based security to the wallet owners. It works on a secured password or PIN, which is used with a hardware key to offer an additional layer of security. Safety is also important to your exchange account as much it is important to your wallet. For those who keep their funds stored on exchange for greater time period should consider the same. Security methods like two-factor authentication used with a robust password is an exceptional idea to bring security to your accounts. However, it is important to use reputable exchange. There are impressive online wallet services like CoinMarketCap that makes it easy for you to add your transaction easily to your crypto wallet and keep the track of the investment with the real time price. Additionally, there are portfolio monitoring apps like blockfolio to keep updating your holding after trading. Such apps offers you a bunch of additional services including notifications too when cryptocurrency value drops or rise. Blockchain is an impressive technology and virtual currency like bitcoin offers an exceptional medium to make the best use of it. 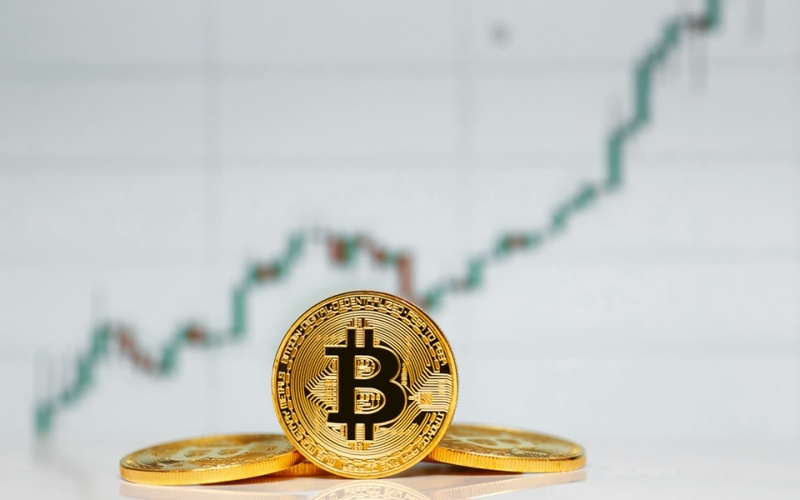 In case, you wish to make a fortune through cryptocurrency, it is advisable to grasp all the basic and advanced level knowledge about bitcoin and other such cryptocurrencies. This will help you trade profitably. Trading in cryptocurrency can prove to be rewarding or risky at the same time. Thus, it is important to have all the knowledge to invest in this virtual currency.